Ain't no party like a Jackbox party 'cuz a Jackbox party will probably stop. Today’s episode of the Happy Hour is all about viewer engagement. We want to bring the fun to you. 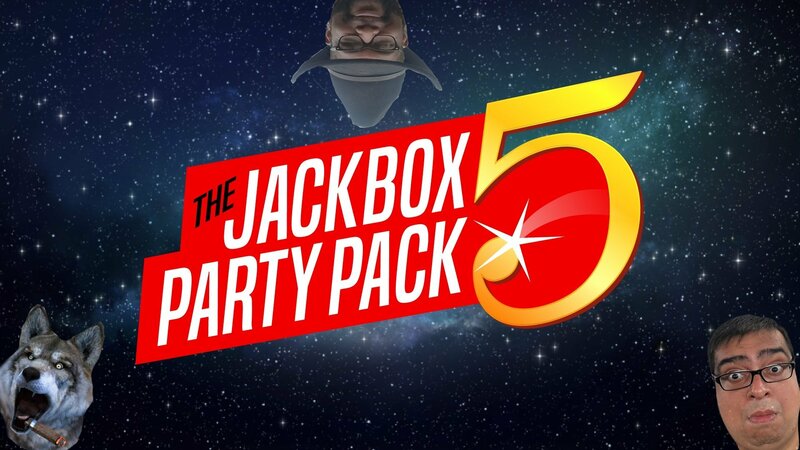 To help facilitate this, we will be playing the new Jackbox Party Pack 5 on today’s stream, allowing up to 7 viewers to participate via browser or mobile device. This is your chance to hang out with The Wolf for realz. Don’t miss out.